MKV is an open standard video file format. 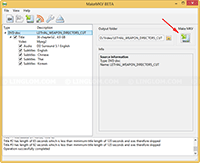 It can include video, audio, and features such as audio tracks, subtitles and chapter points, as well as rich metadata. Most recent home theater system supports MKV format. And with low price on storage devices, many people want to keep their favorite movies in these harkdisk. 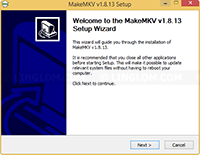 If you have many DVD movies or blu-ray discs and looking for a software to convert your DVD/blu-ray movies to MKV format, you should try MakeMKV. 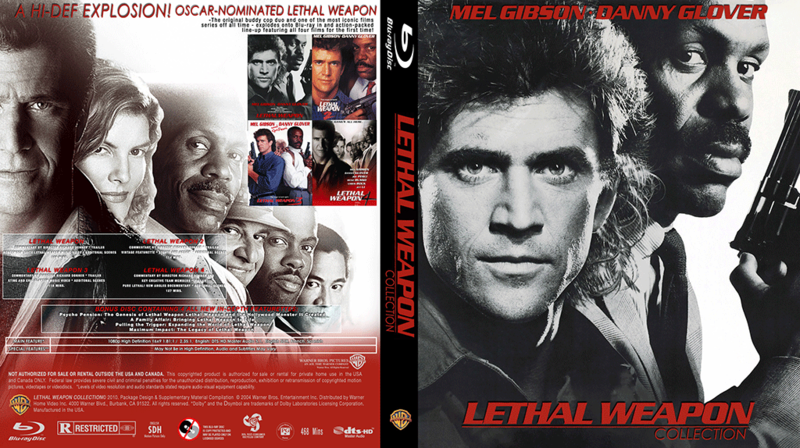 MakeMKV is a software that converts DVD and blu-ray discs to MKV format without loss of video/audio quality (lossless). It is simple to use and works fast. Currently, it is in beta version and it is free (with some condition). 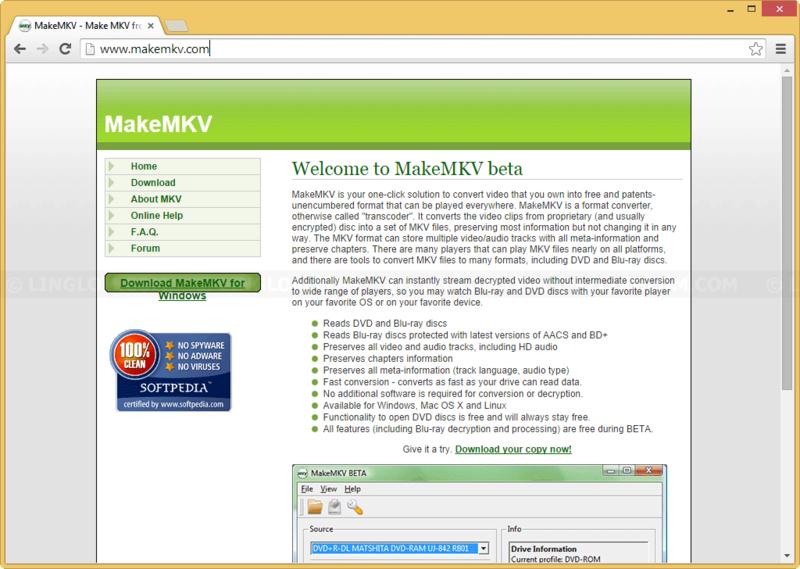 You can check on makemkv.com for more information. 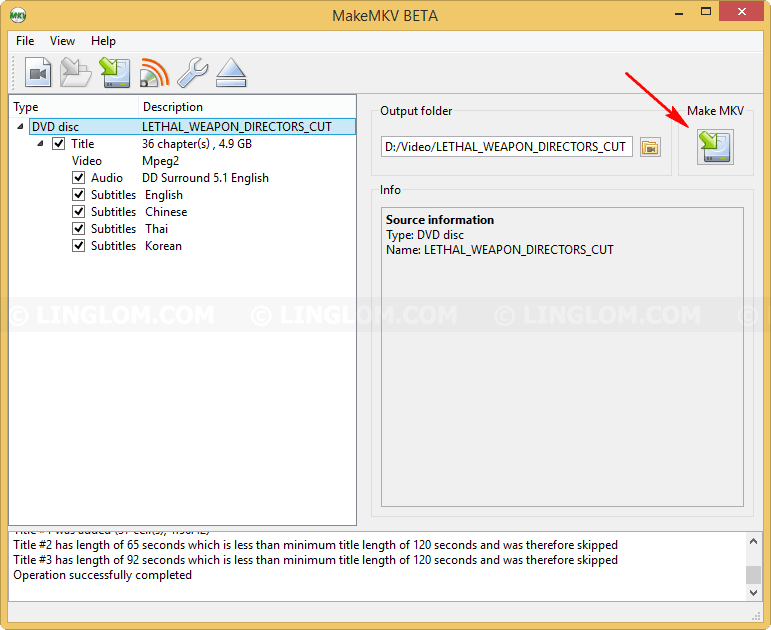 In this article, I’ll show step-by-step how to convert a DVD movie to MKV file using MakeMKV. Note: Currently, it is in beta version and free to use, but it is time-limited. It will stop functioning after 60 days. 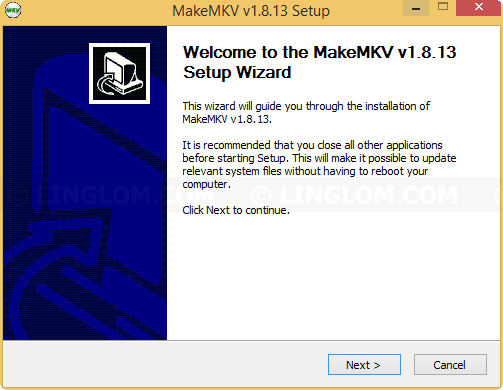 You can always download the latest version from makemkv.com that will reset the expiration date. Insert a DVD movie that you want to convert and click Open DVD Disc. If you have more than one CD-Rom on the computer, you should check that you have select the correct CD-Rom drive in Source drop-down list. Note: MakeMKV can also convert from other file formats, such as VIDEO_TS.IFO, index.bdmv, .iso, etc. You can open a file by select File -> Open files from the menu. Once the file is loaded, you can double-click on Title to expand contents as tree structure and customize which contents (audio, subtitle) you want or don’t want to convert. You also can change output folder if you want. Then, click on Make MKV button to start convert. 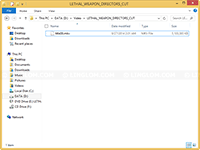 MakeMKV is converting the DVD movie to MKV file. This could takes from 5-15 minutes depends on size of the source and read rate. 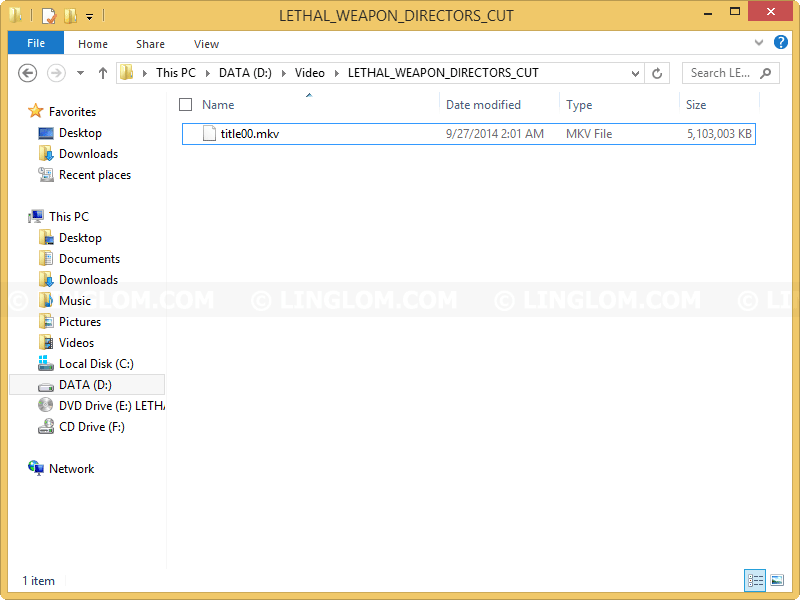 Once it completes, you get the MKV file in your output directory.